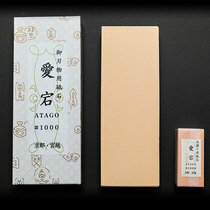 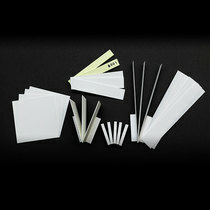 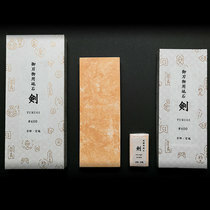 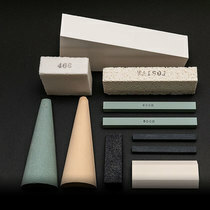 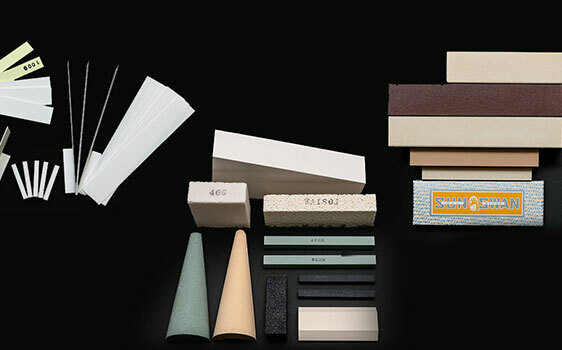 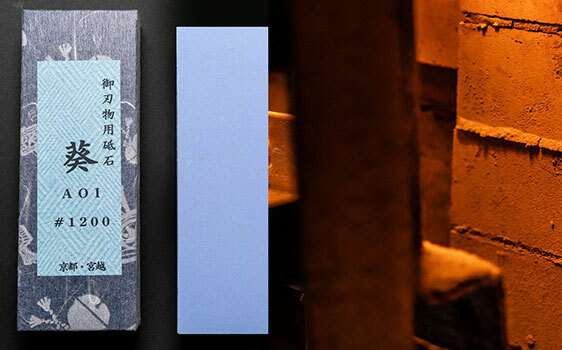 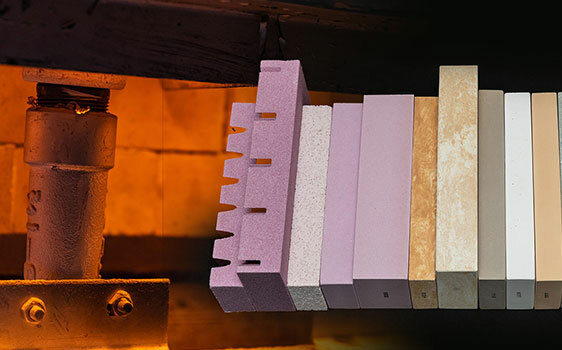 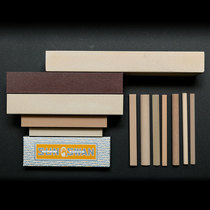 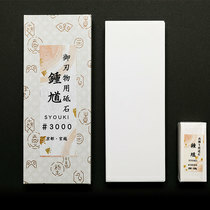 Miyagoshi Seito Ltd.Miyagoshi Seito in Kyoto manufactures and sells the artificial sharpening stones by vitrified method. 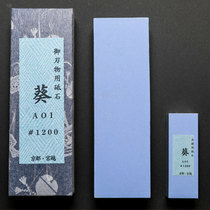 sharpening stones of Miyakoshi Seito which has lasted for 80 years. 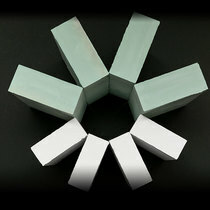 stones that satisfy a wide range of people from beginners to professionals. Your way of sharpening depends on what you sharpen and how you want to do finishing .Why don't you enjoy your sharpening?